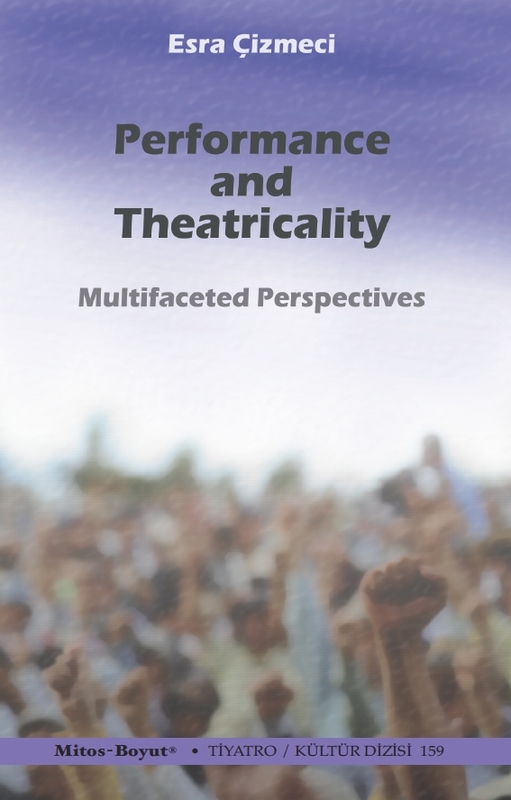 The development of performance theory as social science and rejection of theatre solely as aesthetic entertainment in performance studies offers scholars and students an outlet to explore alternative human expression. It is necessary to provide the students of social sciences with the theoretical and methodological devices that will encourage and enable them to research the performances of real life in order to make the invisible social issues perceptible through the lens of theatricality. As an interdisciplinary field developed at the intersection of theater, anthropology, speech-act theory, feminist studies, and queer studies, performance studies explored the roles performance and performativity play in the analysis of social issues including race, sexuality, gender, minorities, nation, democracy, freedom, faith, and citizenship. It is possible that some students may desire to produce knowledge by participating in the culture, learn to perceive culture as text, and write and create their own work while others focus on analyzing, directing and acting theatre plays. Both are necessary and vital for the use of theatricality as a powerful tool of humanity and formation of healthier communities that are aware of each other’s needs and struggles. 5 Saat, 52 dakika içinde sipariş verirseniz bugün kargoda.